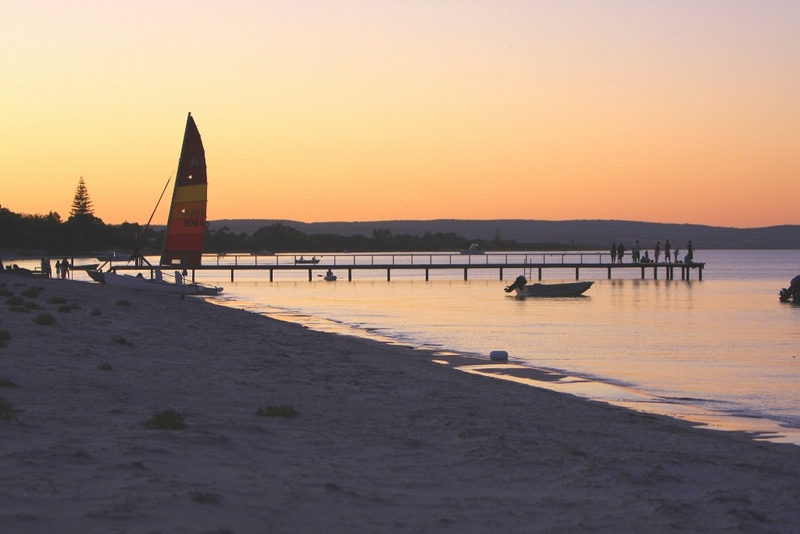 Stay: Busselton is a popular destination amongst families and is a great options for those wanting to explore the wider Margaret River area, with great resort and holiday park accommodation on offer, much of it right on the beach. 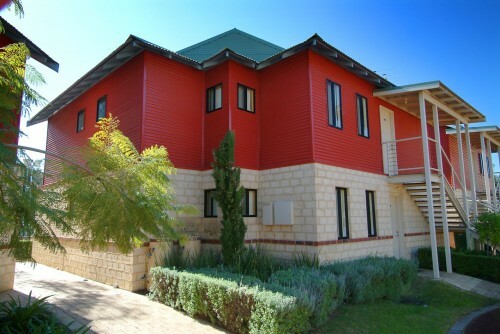 Visit: Famous for the Margaret River wine regions, the South-West region has an array of attractions and activities. Meet local dolphins, take a whale watching cruise. Discover spectacular beaches, go underground on a cave tour. Visit the Busselton Jetty and the Cape Leeuwin lighthouse. And of course, check out a family friendly winery or brewery. 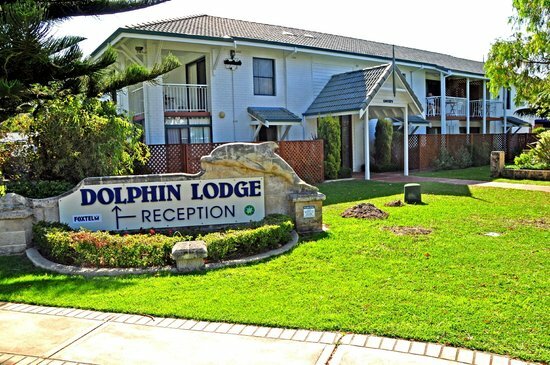 A choice of accommodation styles with all the family bells and whistles of a family friendly holiday park, close to the shores of Geographe Bay. 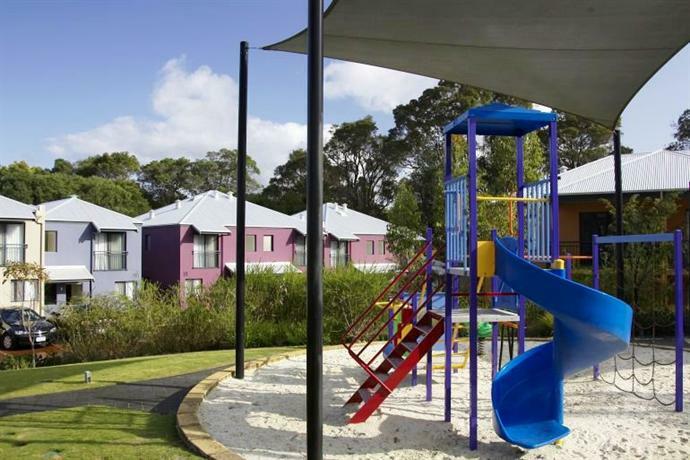 Big 4 Beachlands, located just over 4km from Busselton jetty, is family owned and run and offers a range of facilities to keep kids entertained and parents relaxed. This includes two special play areas, one of them a water splash zone, as well as a swimming pool, jumping pillow, playground, pedal cart hire and more. Learn more about Big 4 Beachlands. A nature-based holiday beside the sea, with the comforts of home. 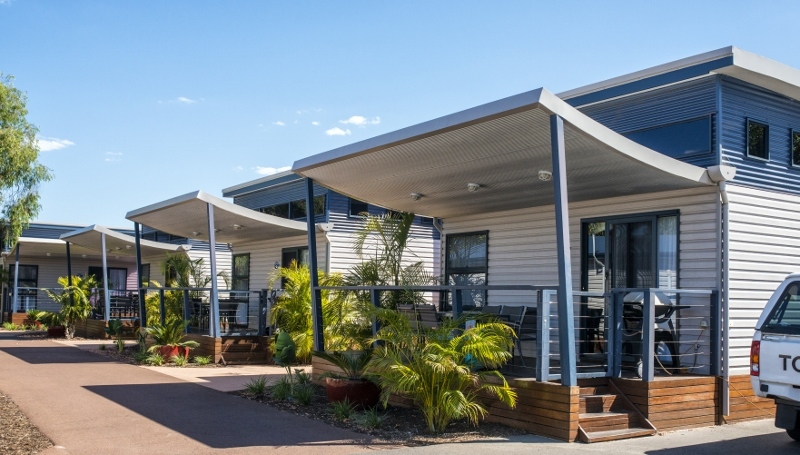 Siesta Park Holiday Resort is conveniently located halfway between Busselton and Dunsborough with easy access to the Margaret River region. It offers a range of comfortable villa and chalet accommodation on a property eco-friendly property with expansive lawns and shady trees, not to mention 400 metres of Geographe Bay waterfront with a private jetty. Learn more about Siesta Park Holiday Resort. 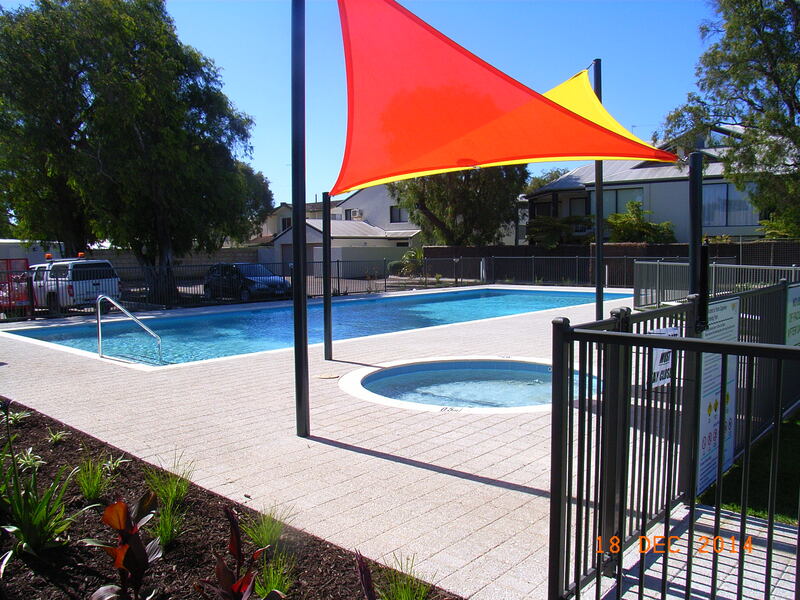 A choice of apartment and bungalow accommodation located in a beachfront complex just over 8km from central Busselton. Forte Cape View is a perfect destination for families wanting a ‘home away from home’ experience but with extra facilities for all the family. And with 3-bedroom apartments and bungalows, even larger families can stay here in comfort and style. Learn more about Forte Cape View. A choice of spacious self-contained villa units with resort-style amenities, just steps from the beach and 4km from the Busselton Jetty. 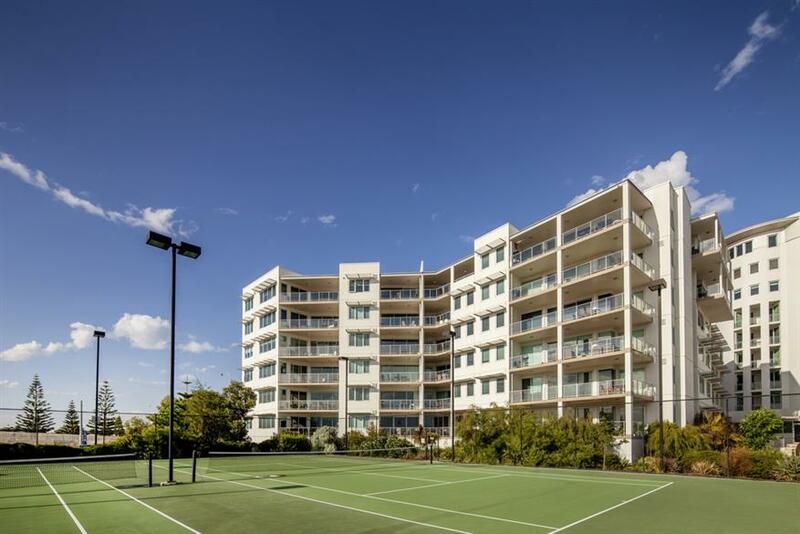 A choice of apartment and villa accommodation in Albany, close to a park, a couple of blocks back from the beach. Waterfront apartments in the historic wheat silo development. 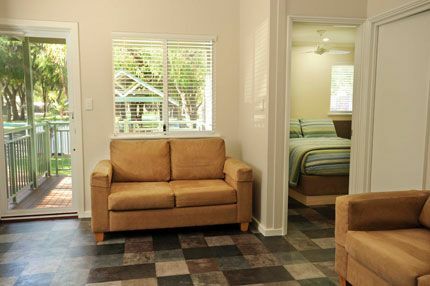 A range of accommodation in a holiday park on the outskirts of Busselton. 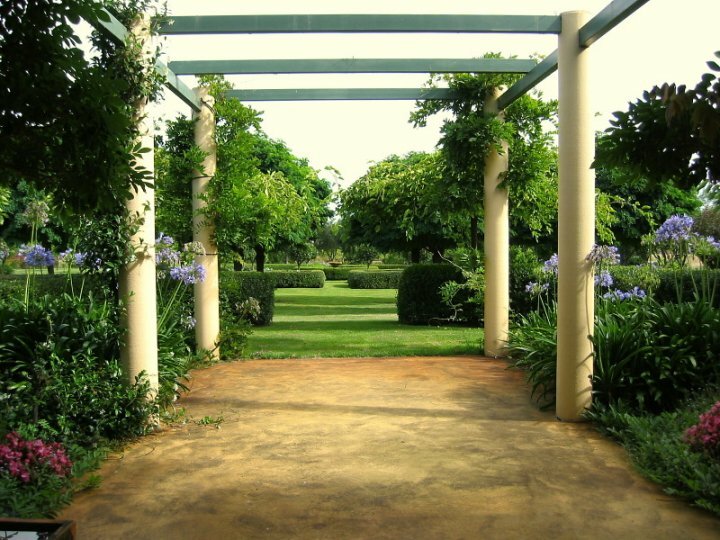 A choice of 4 luxury holiday houses set in landscaped gardens, on the road between Walpole and Denmark. 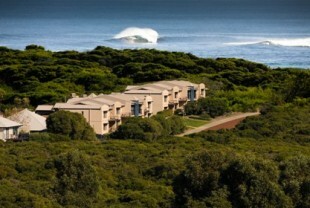 Margaret River’s only resort accommodation by the sea (10km from Margaret River township). 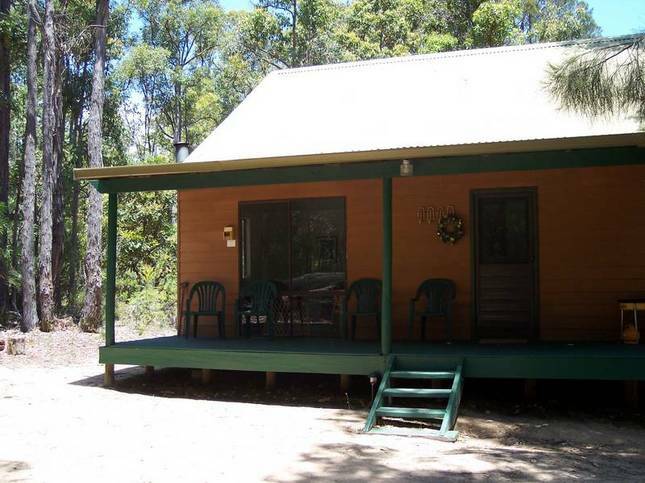 Individual chalets surrounded by bushland, 2km out of Nannup. 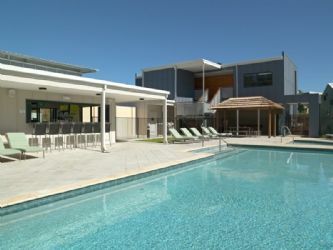 Architecturally designed beach shacks and townhouses at Preston Beach, 45 minutes south of Mandurah. 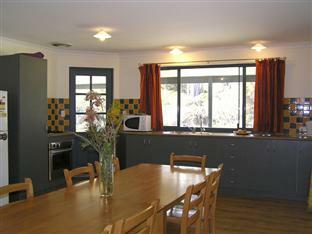 A farmstay located in bushland where your family can experience both farm animals and wildlife.